The USS Endurance joins a flotilla of mismatched Starfleet vessel’s to defend one of the Federation’s most vital shipyards from the Klingons. 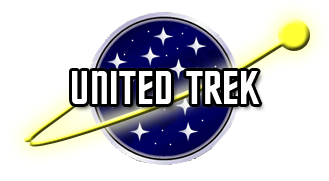 The crew must prepare itself for a desperate battle, and possibly, Starfleet’s last stand. 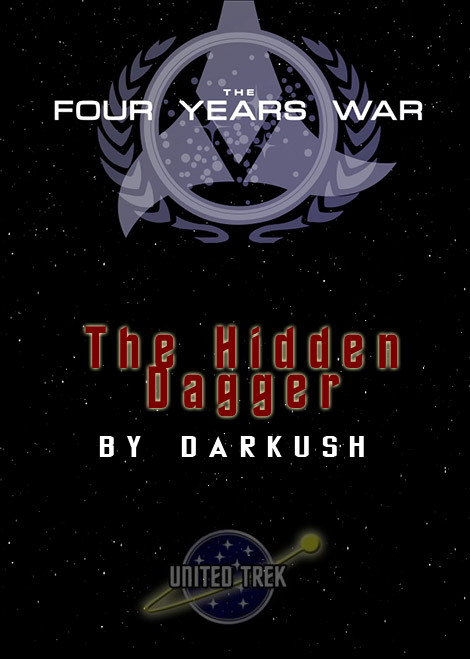 Read The Hidden Dagger at the TrekBBS.